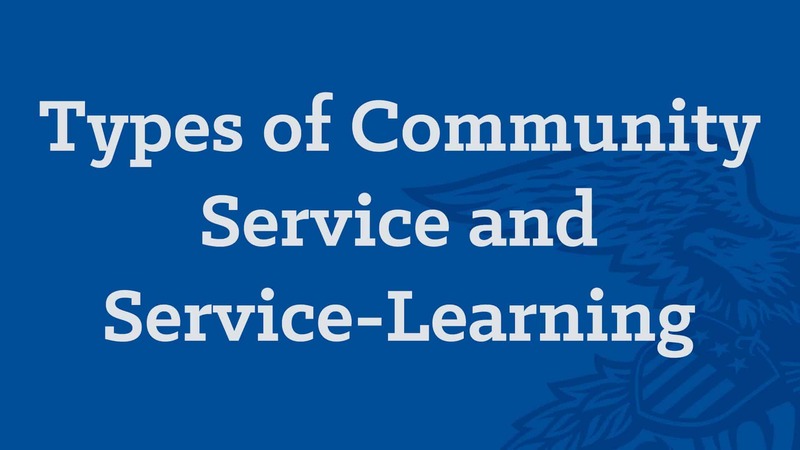 In an effort to create a common language around service engagement, below you will find information about community service and service-learning and the three types of activities that can occur in both forms of service engagement. Service engagement can look different depending on community needs, time and resources. 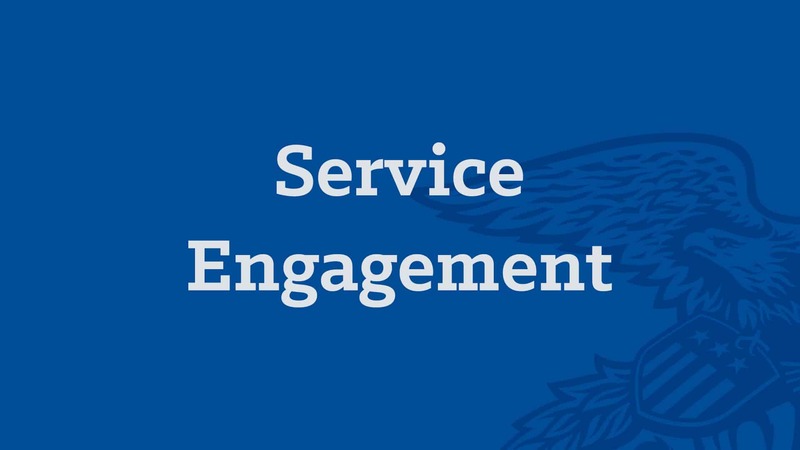 The following information includes definitions and examples of ways to engage in forms of service. 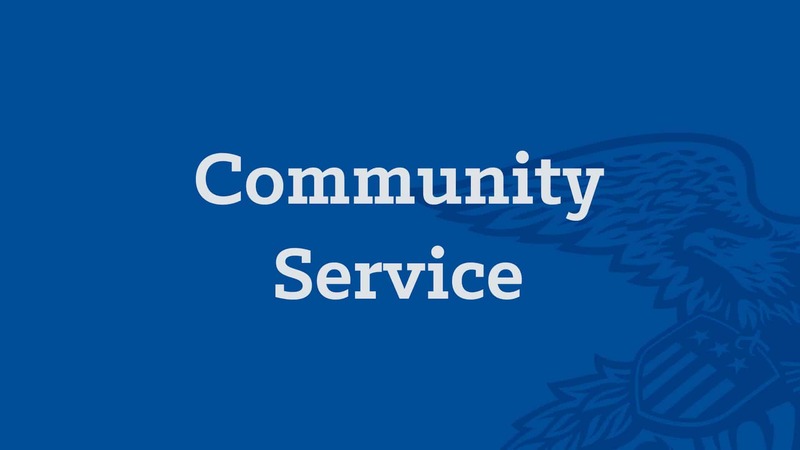 Community service is the engagement of individuals or groups in an organized activity that contributes to the local, national or world community. 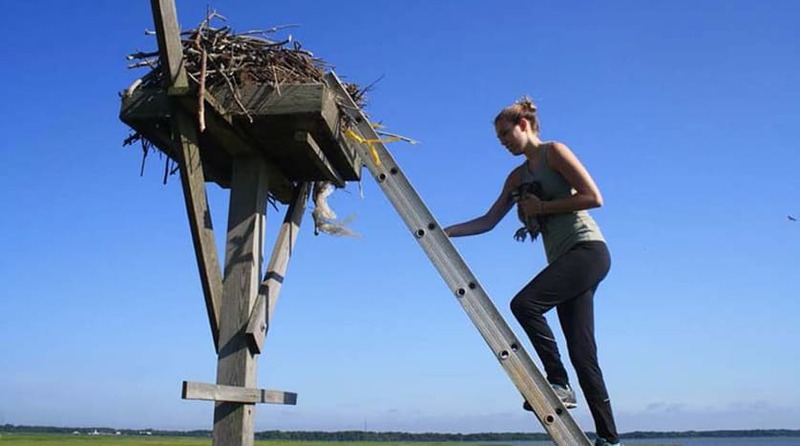 It is also known as volunteering which is defined as the practice of people working on behalf of others or a particular cause, without payment, for their time and services. Potential community service projects include adopt-a-highway, canned food or clothing drive, or tutoring other students. A common misconception is that service-learning is the same as community service, but there are distinct differences. 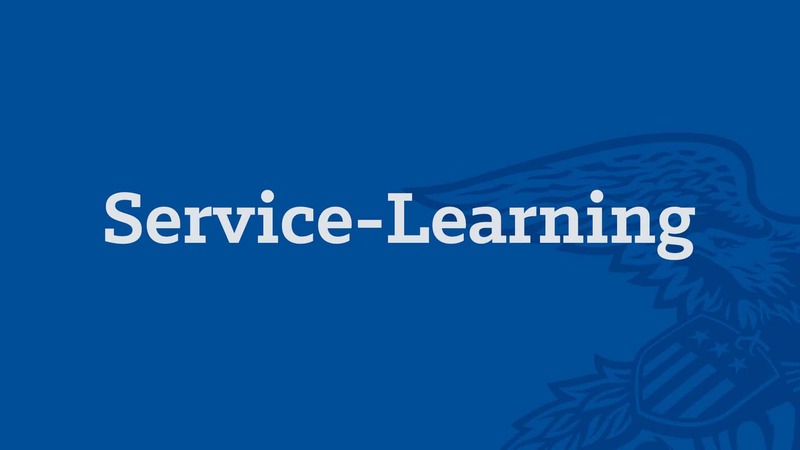 For example, service-learning occurs over the course of a semester or year, makes learning more hands-on, includes intentional and structured reflection and creates reciprocal partnerships. 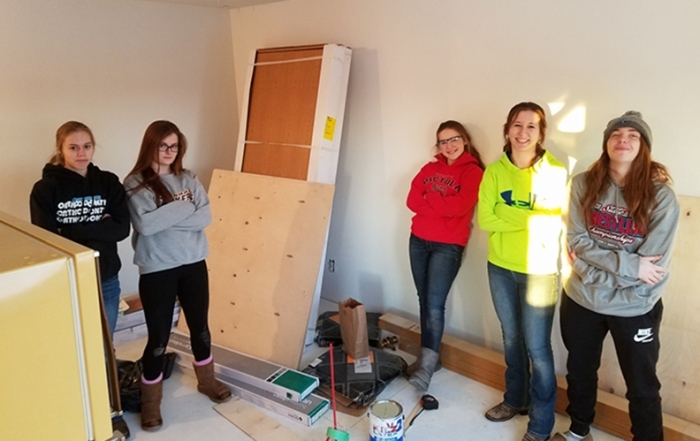 Service-learning projects provide a meaningful way of applying the leadership and educational skills learned in school and through FFA to meet an identified community issue. Simply put, the value of service-learning is in learning by doing. 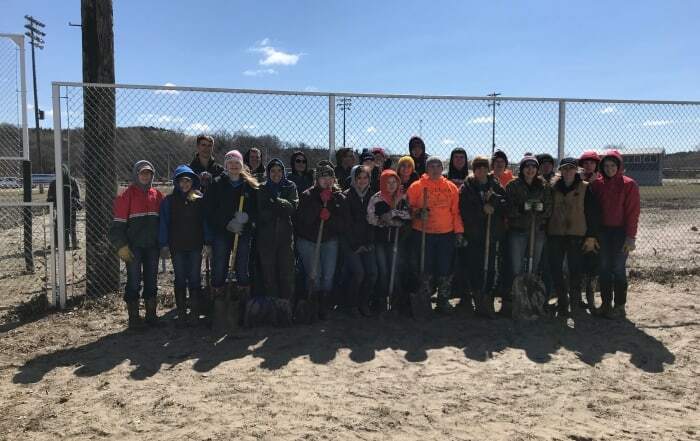 One example of a service-learning project is creating a community garden to harvest produce throughout the year to donate to local food pantries. There are three types of community service and service-learning: direct, in-direct and advocacy. 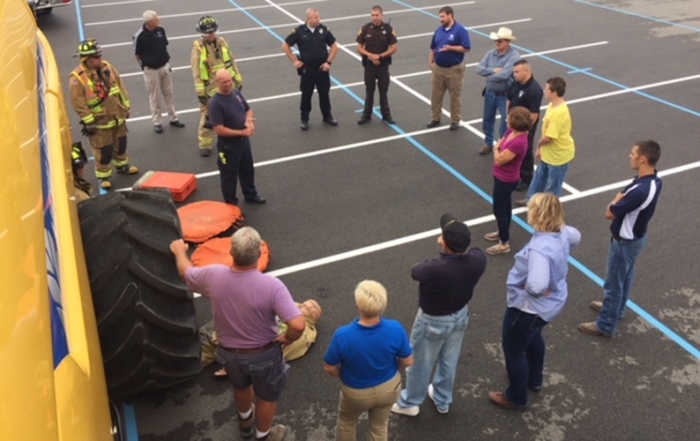 Once a community need is identified, the project activities that are developed will align with one or more of the types. 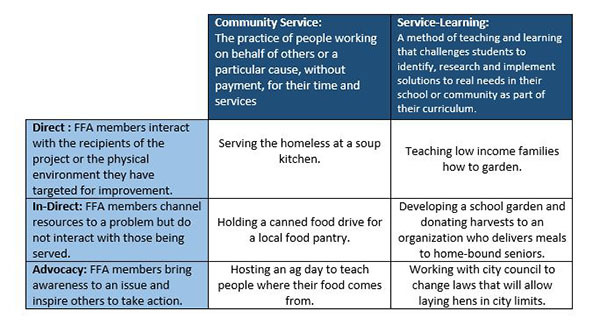 Below are definitions and additional examples of each type of community service and service-learning. 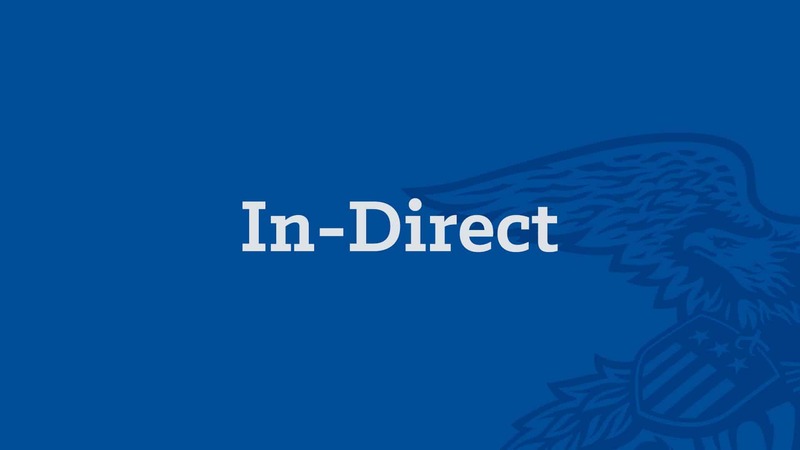 You can develop direct service activities where students interact with the recipients of service or the physical environment they have targeted for improvement. You and your chapter can volunteer at a food kitchen to serve community mem­bers in need. Or perhaps you can work with your community senior center to create an adopt-a-grandparent program that lasts beyond FFA Week. 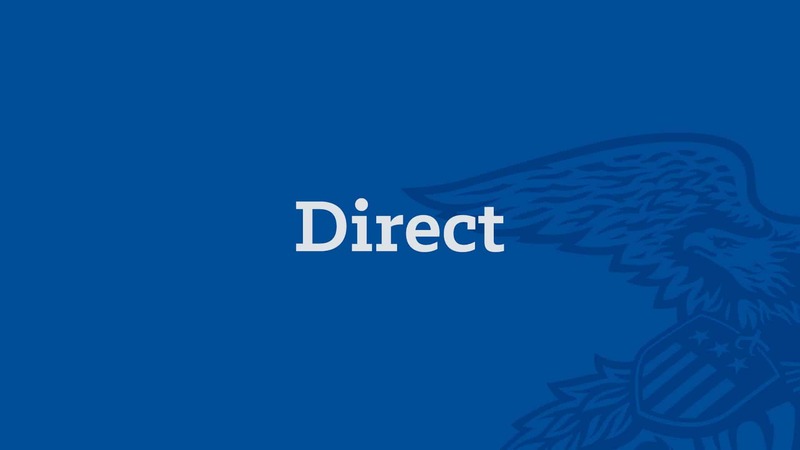 If you don’t have the ability to come in direct contact with the beneficiaries of service, you can organize an indirect service activity where students channel resources to a problem but do not interact with those being served. 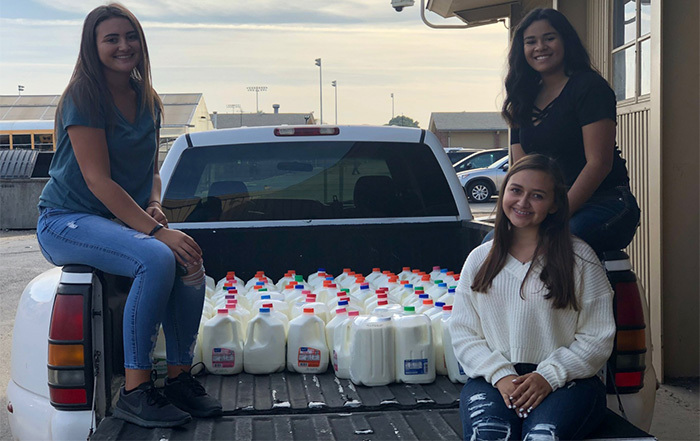 This can include organizing a canned food drive to donate to a food pantry in a neighboring community or participating in a community beautification project. It is important to always be an advocate for the issues that inspire you. During advocacy service activities, students bring awareness to an issue and inspire others to take action. 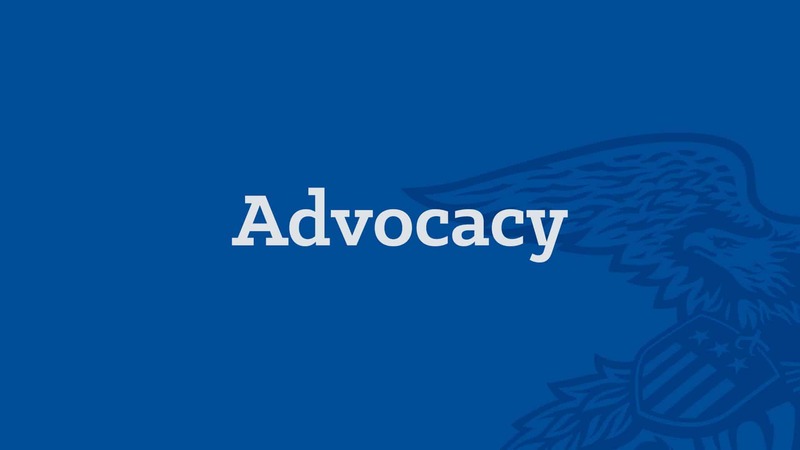 Advocacy can also address the underlying causes of a social problem by attempting to influence policymakers or elected officials.